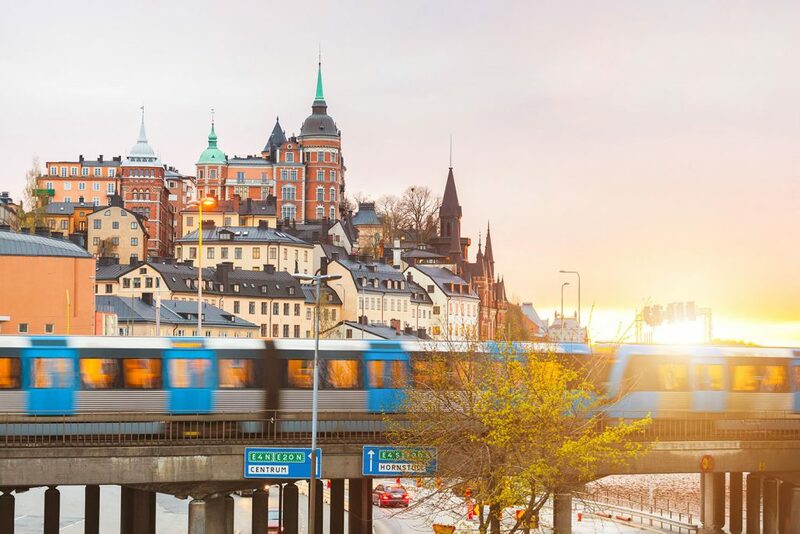 The countdown until 9 June 2019 is on—the next Global Public Transport Summit in Stockholm, Sweden is fast approaching. As our final Congress programme begins to take shape, you might be wondering, “What’s in it for me?” Let us give you a sneak peek. 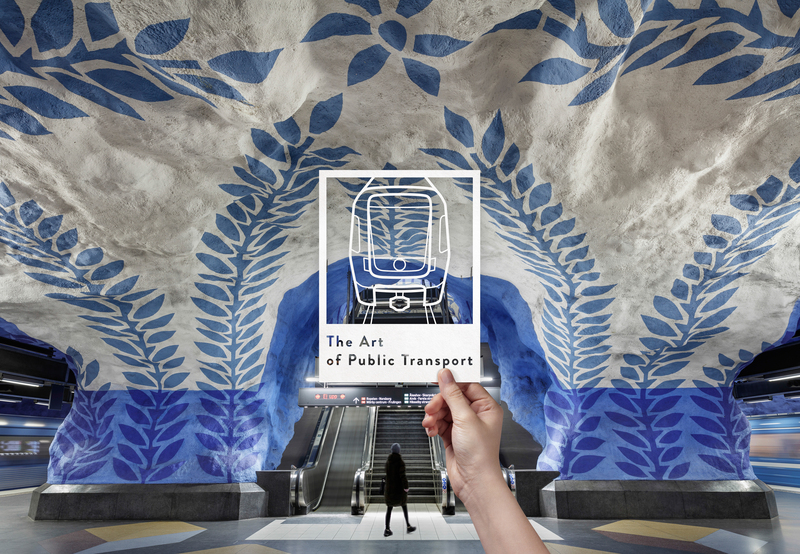 Under the theme ‘the Art of Public Transport’, celebrating mobility artists from all facets of our sector, we have defined several key topics that will structure our sessions, presentations and discussions. In times of growing urbanisation on a global scale, there are few topics more important than city planning and governing for an improved quality of life. 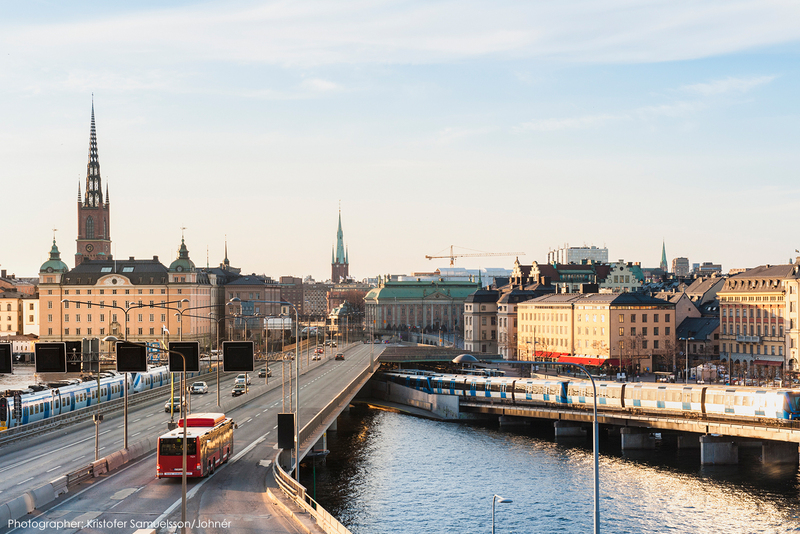 Public transport is the only sustainable mode of transport: it promotes healthy, active lifestyles, reduces congestion and air pollution in cities, and frees up limited urban space. We will also have dedicated information sessions on how to set up transport authorities and move from informal transportation to a more integrated and formalised approach. Within this context, we will also have presentations sharing experiences and best practices to set up contracts for performance between public transport authorities (PTA) and public transport operators (PTO). The relationship between PTAs and PTOs should be mutually beneficial. When discussing city planning, you can’t have a Congress that doesn’t have a specific session to address the integration of new mobility services and, in particular, autonomous vehicles (AVs), into our existing public transport structures. As leaders in the AV revolution, public transport stakeholders must keep discussing how to introduce this growing new technology in the form as shared fleets, rather than privately owned vehicles. Finally, the importance of shifting to a data-driven sector and striving for innovation, will be included among our biggest talking points of the Congress. Now that you know what to expect, perhaps you want to know who to expect? Check out some of our speakers that have already confirmed their participation. We have speakers such as Roland Ries, Mayor of Strasbourg; Caroline Ottosson, Chief Executive Officer, SL; and Sabrina Soussan, Chief Executive Officer, Mobility Division, Siemens. For more information on our topics, click here! Discover our list of headline speakers! Don’t miss your chance to register now with an early-bird rate for this defining public transport event!